In my previous post, I described studies showing that giving stock option grants to both executive and non-executive employees fosters innovation, which points to the important role compensation plays in defining corporate innovation performance. However, compensation is only one factor employees consider when assessing the quality of their jobs. Can other factors contributing to the overall job satisfaction influence corporate innovation? A series of recent academic publications give a strong positive answer to this question. Two groups of researchers, one led by Chen Chen and the other by Connie X. Mao, used the KLD Socrates database to explore the relationship between employee treatment and corporate innovation. The KLD Socrates database collects firm-level performance scores—expressed as employee treatment index (ETI)–on employee treatment standards, such job satisfaction, work environment, demographic makeup, diversity, management credibility, internal opportunities, benefit programs, etc. Both groups found that firms with higher ETI produced more patents (and more quality patents). Similar results were obtained when the two groups used Fortune’s list of “100 Best Companies to Work for” as an alternative proxy for employee treatment and satisfaction. Chen and co-authors further found that firms with high ETI have a higher market value of their patents and that impact of these patents in operating performance was greater than in firms with lower ETI. 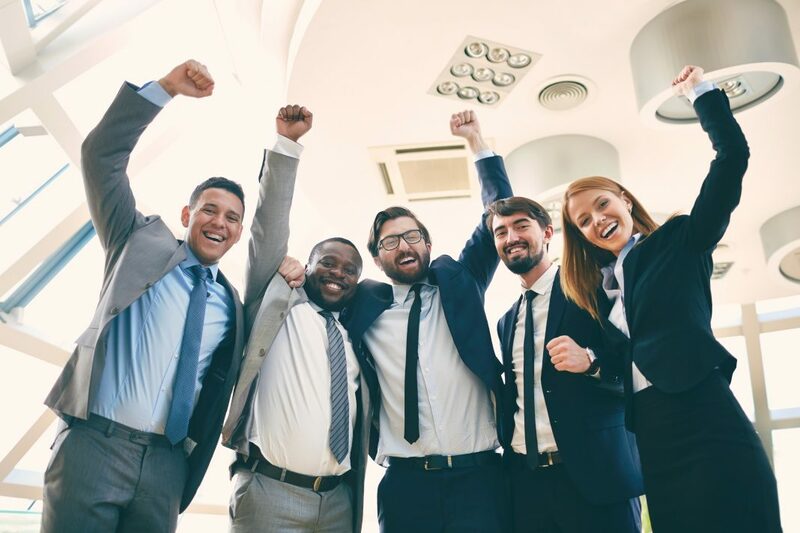 They also demonstrated that better employee treatment positively influenced innovation through increased inventor productivity (generated, in part, by lower inventor turnover), improved teamwork, and better internal communication and knowledge sharing. Another group of researchers, led by Roger C. Mayer, studied the relationship between employee treatment and corporate innovation using different parameters. They measured corporate innovation in term of innovation efficiency, which they defined as the ratio of innovation output (the number of patents and the frequency of their citation) to economic input (R&D expenses). And to assess employee treatment, they used the MSCI ESG STATS database, which ranks U.S. publicly-traded firms in seven broad categories, including environment, employee relations, diversity, and corporate governance. Like the two other groups, Mayer and co-authors showed that corporate policies that result in better treatment of employees enhance innovation efficiency. Interestingly, they found that innovation efficiency was enhanced by more pro-diverse and inclusive culture, specifically by equal treatment of women and minorities. The above results show that corporate policies that improve employee’s well-being and perceived job security allow them to focus their attention and efforts on value-producing activities. This is consistent with the positive effect that “tolerance for failure” has on corporate innovation, the topic I covered in previous posts (for example, here). Equally importantly, these results reinforce the idea that policies that promote diversity and inclusion in the workplace have a strong positive influence on corporate innovation, a key point that deserves further exploration. This entry was posted in Innovation and tagged Diversity & Inclusion, Innovation, Innovation Management, KLD Socrates database, MSCI ESG STATS database, Tolerance for Failure. Bookmark the permalink.